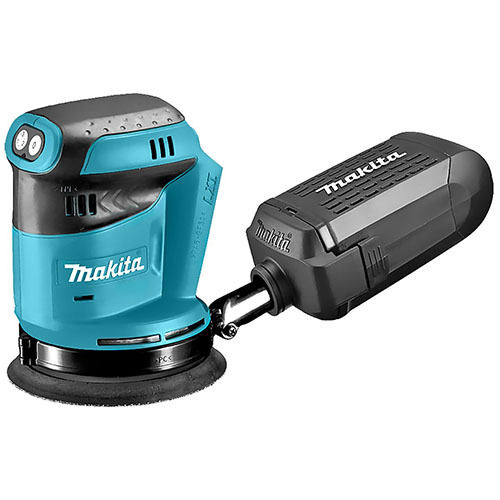 Whether you’re a professional tradesman or you’re just giving your home a makeover, our cordless sanders offer the perfect solution for all your sanding needs. Designed using advanced ergonomics, these sanders are comfortable, compact and lightweight to use. 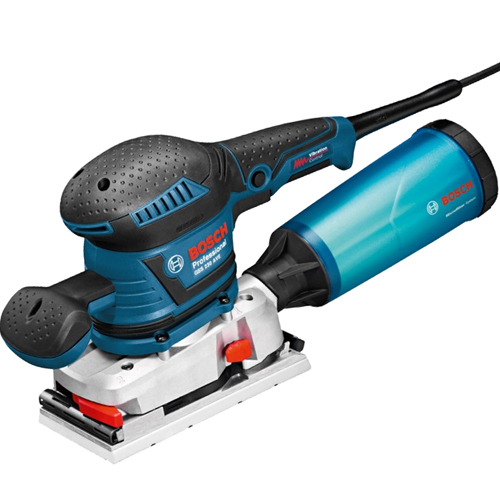 Because they are cordless they are extremely portable, saving you time and allowing you more freedom while you work. Their smooth handling, comfortable grip and cordless nature improves health and safety too, minimising the risk of strains or trips over wires and cables. Here at CNS Powertools, we pride ourselves on providing an online retail service which is fast, convenient and reliable. You are able to buy quickly and easily online and enjoy free delivery on many items. Our team are all extremely knowledgeable in the power tools industry and are happy to provide help and advice on our products. So buy online today, or for further information, please call 01792 798300 or contact us online.